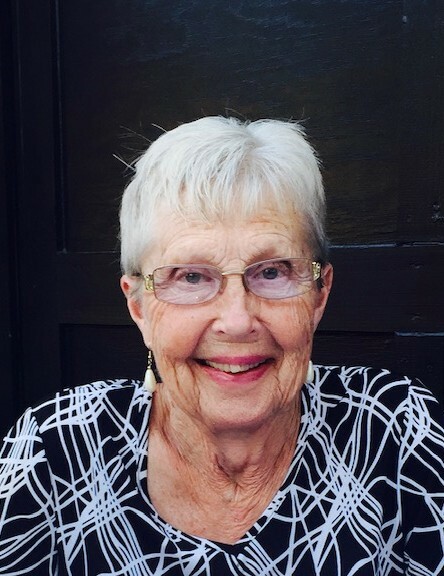 Barbara Powell, age 78, of Powder Springs, GA, passed away peacefully at Greenwood Place of Marietta on Monday, March 25, 2019. Ms. Powell was born in Cedartown, GA, on August 12, 1940 to the late Emmett Johnson and Margaret Campbell. She was retired from East Paulding Middle School, where she served as the head custodian for 10 years. Ms. Powell was a member of Powder Springs First united Methodist Church. She is preceded in death by her parents. Survivors include her son, David (Tina) Richardson of Ringgold, GA, daughters; Pamela (Doug) Elleby of Miramar Beach, FL, Susan (Chris) Morning of Powder Springs, GA, Kathy (David) Todd of Newnan, GA, loving partner of 25 years, Richard Thomas of Powder Springs, GA, 9 grandchildren, and 8 great-grandchildren. Memorial services for Ms. Powell will be held on Thursday, March 28, 2019 at The Clark Funeral Home Chapel at 1:00 PM with Dr. Wayne Meadows officiating. In lieu of flowers, the family respectfully asks that donations be made to the Alzheimer’s Foundation of America.